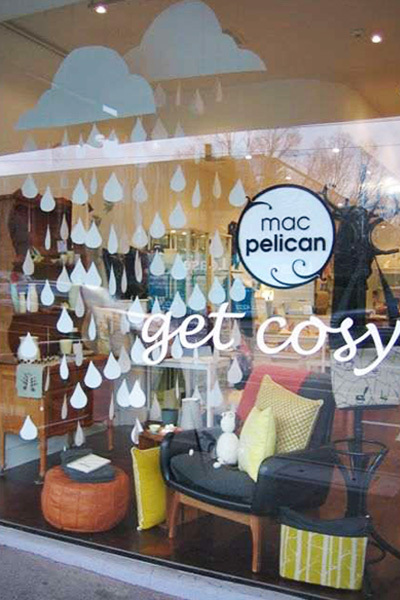 Introduce your store Mac Pelican to us. The store is called Mac Pelican. The name comes from our dog – a very spoilt and loved Golden Retriever named Mac. When we bought him, the breeder insisted he have a second name – having never given it any thought we gave him ‘Pelican’ as it was his mum’s name. So Mac Pelican was born. 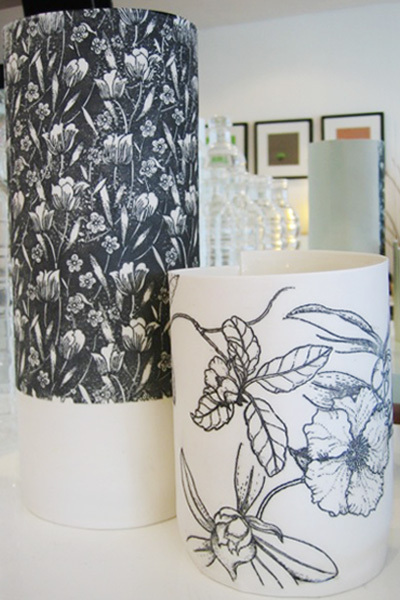 We are located in Glenferrie Road, Hawthorn VIC and are a boutique home, gift ware, and accessories store. We love to stock products that range from the beautiful to the totally obscure. All with a bit of different and all a bit cool (we think anyway). I have lived in the area most of my life (aside from stints in Adelaide and Perth) and always thought this kind of store was lacking in the area. Everything I stock is something I own, or would love to own! I only buy things that I love and am drawn to instantly. I hope my customers feel the same way! 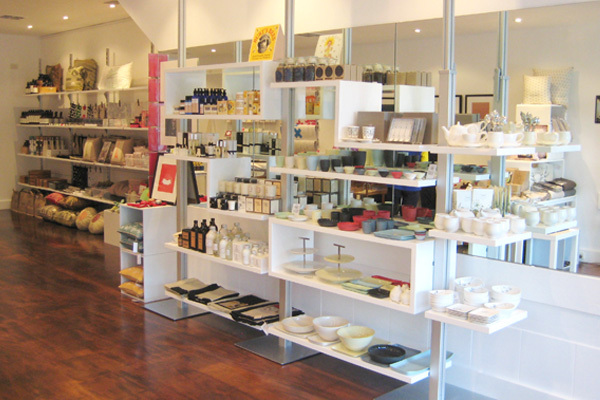 The inspiration behind the store was to stock products that customers may never have seen before, as well as providing functionality and be aesthetically pleasing. In other words, totally cool products for the home or yourself. I try almost exclusively to stock only Australian made or designed products, Firstly because I love local and love Australian made – it’s important to support young, up and coming designers as well as those already established in the industry. There is so much talent that I also have never really felt the need to go overseas to source products, Australia seems to be brimming with new talented peeps and it’s a full time job keeping up with them! I love the idea that I might be the first store to stock a certain product – it gives me such a giddy feeling finding something new and having it in store. And some of my favourite suppliers live just around the corner. What qualities do you look for in the products you stock? The qualities I look for in stock are top quality first of all. And love. So many of my suppliers make their pieces with so much love and dedication, it’s totally ace. I can only pretend I’m that creative. I am far from it, but love to admire it, and the people that produce it. It’s often a big risk to go out on your own to do the one thing you absolutely love to bits, and it’s this quality that I love in a maker. Passion + Enthusiasm = Perfect for me. And my suppliers are all up lovely and amazing people. They are all so great to deal with and many have become friends. Another great quality I say. Another quality I look for is individualism. I don’t like to copy and I don’t like others to copy. Original, creative and cool pieces are my bag. What have you enjoyed the most since the store opened? Golly gosh! I would have to say the customers. I know it sounds cliched, but seriously they have been so supportive and so fantastic to me. 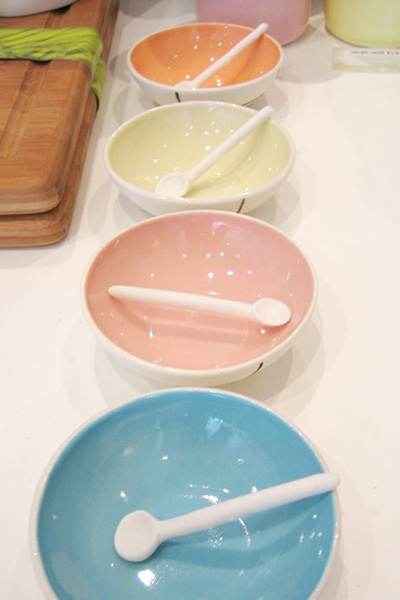 I love hearing a customer exclaim over a product, or tell me how beautiful the store is. It makes my day. And my week! And of course I can’t go past looking at the beautiful and totally amazing products all day either! Love sourcing new things and sticky beaking at other clever peoples work. At the moment, I’m dreaming of sleep. I have a 2 week old baby named Eddie, who has become the love of my life. So that has basically been my life for the past fortnight! Apart from that, I do love to eat, drink and shop in Melbourne. Sydney Road Brunswick, Fitzroy, Smith Street, Gertrude Street – my favourite haunts for doing all of the above really. But to be honest, I have done none of this lately! Just stared at this little baby boy..
Do it! I found it such a buzz actually getting my act together and opening the shop after so many years of dreaming about it. It takes confidence and belief in yourself to put yourself out there and do it. I am blessed with a super supportive, and super clever husband who manages many parts of the business (including the financials!) Without him, there’s no way I’d be in the position to be able to do this. So definitely find someone supportive to help you through, and someone that believes you can do it. And don’t question yourself when others might – just go with how you feel. Be happy and go for it! Passion + Enthusiasm = Mac Pelican. This store continues to dazzel me and how beautiful is the merchandise in these shots??!! Amber Macgregor = one very clever lady. 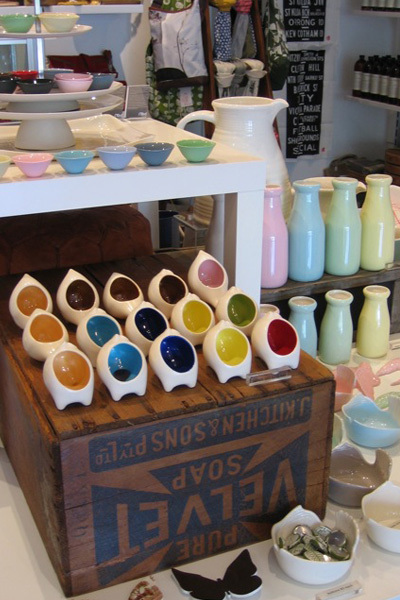 Beautiful shop, lots of lovelies!